Today is the 1st day of August. We are very much in the thick of the monkey’s summer holidays, and next month I go back to work, after nearly fourteen months at home. With everything going on, I have never been more reminded of the need for self-care. As a mother, at times, when everyone needs a piece of you, it is hard to find time to look after yourself. I am terribly guilty of this. In the past it has caused me big problems. So this month I will be accessing the support and information from the wonderful Blurt Foundation for ideas. Every day I intend to do one thing for me in preparation for a very busy and stressful September. If you have been following my blog, you will already know that I fully promote self-care. Despite being an advocate however, I often struggle to apply my own advice. Plagued by regular episodes of self doubt and low moods, I know that if I am not careful, I can slip off my to do list very quickly. I can soon find myself overwhelmed, doing a poor job of feeding and caring for myself and ultimately crashing badly. Not good for me or those around me. When you say self care, it is often misinterpreted as behaving selfishly. There is a negative feeling attached to this, as if putting your needs first is not acceptable. It is impossible to save anyone else if you are gasping for breath yourself. There is also a misunderstanding that self-care needs to be something big, expensive or time consuming. It could just be committing to going to bed early one night a week, reading a page of a book everyday or, in some cases, getting dressed. In the wake of my friend’s death (Coffee, Cake and Cuddles), it became clear that despite being overwhelmingly caring towards others she was neglecting her own basic needs such as feeding herself adequately. The consequences of this were devastating. This month I have some planned posts promoting organisations that encourage positive mental health. This first post, and my daily challenge, is inspired by the wonderful Blurt Foundation. Who offer support and advice to those suffering from many forms of mental illness. Not only do The Blurt Foundation signpost those struggling towards support and assistance, they provide self-care resources. You can, as I have, subscribe to their self-care starter kit. This is an information email with advice and direction regarding self-care. There are also follow up emails with weekly messages of positive support. I am also very excited as I have ordered one of their Buddy Boxes. Described as “a hug in a box”, which can be bought as a one off or a regular monthly, quarterly, six monthly or annual subscription. This month’s theme is the seaside. Each box is £21.50 each and is full of carefully selected self-care treats. (I am super excited). 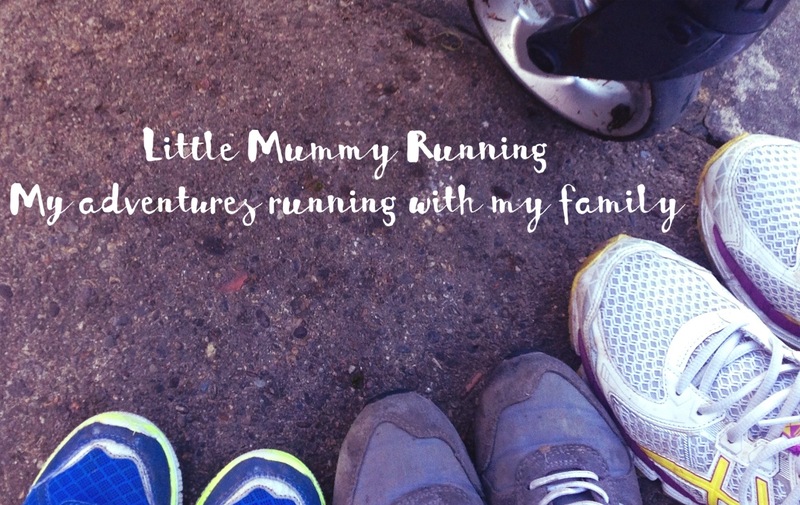 Due to teething, little sleep and summer monkey madness my running has suffered over the last couple of weeks. I’m missing my endorphins and it is starting to show. Last night, Top and Middle Monkey slept out, after I called on the grandparents to assemble. This gave me some breathing space and time to run. I put my favourite album on my phone and treated myself to a steady 5k during Little Miss’ morning nap. The sun was shining, the music uplifting, and she slept long enough for a shower and quick tidy up too. I felt the most in control I have felt since the holidays started. Each day, I will post on my social media my self-care task. These will range from big things down to very small things, and I will let you know how I get on. I am also challenging you to do the same. Write yourself a list and try and do one thing a day. It can be a one off or something to do regularly. I have ‘read a book’ on my list. I don’t think I have done that since before Little Miss was born. It will take a little bit of patience and creativity but I’m going to give it a go. Feel free to contact me on Twitter or Facebook with your daily self-care pictures and stories. Use #SelfCare and @BlurtAlerts to let the Blurt Foundation know too. The rules of the task are simple, make sure it is just for you, and it promotes good health and wellbeing. Have fun and, if you need to, keep it very, very simple. This sounds like a great project, it’s incredible how much energy you can put into raising your children and not even find the time to brush your own hair sometimes! I have needed this advice for such a long time so thank you for your post and the link. Good luck with the project, sounds like it is much needed at the moment. Lack of sleep is the worst thing to cope with! Jen Walshaw recently posted…Top tips for travelling with kids – Are we nearly there yet?